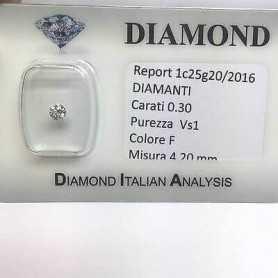 DIAMANTE SOLITARIO in Blister Certificato 0.40 ct VS1 F - OFFERTA! 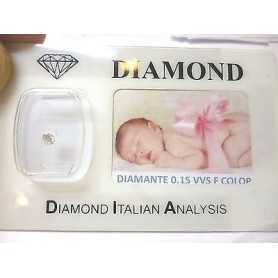 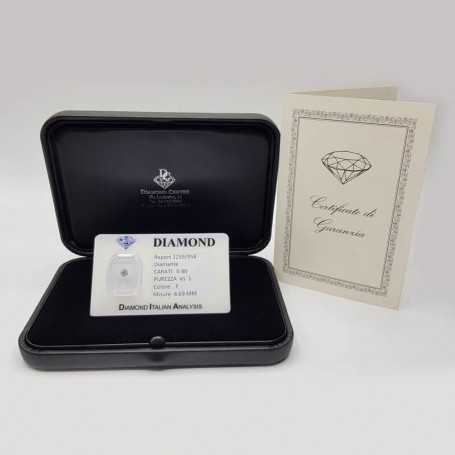 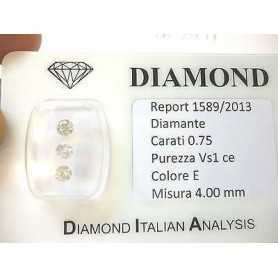 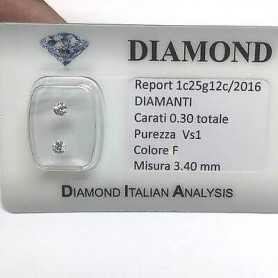 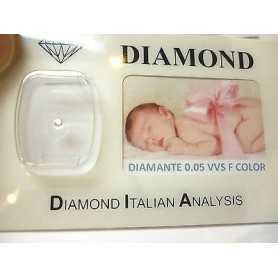 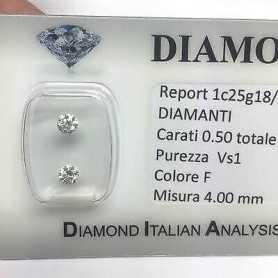 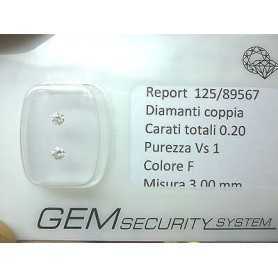 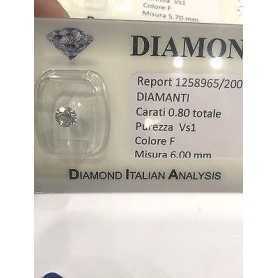 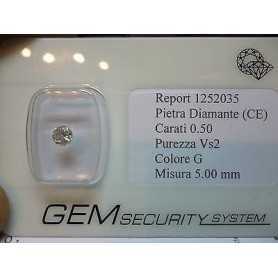 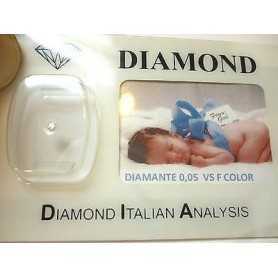 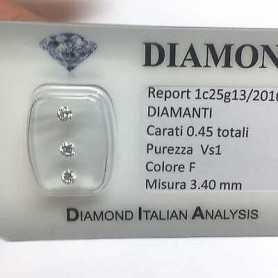 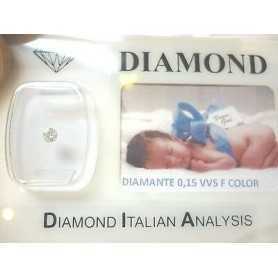 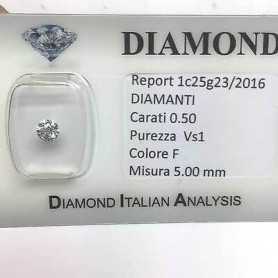 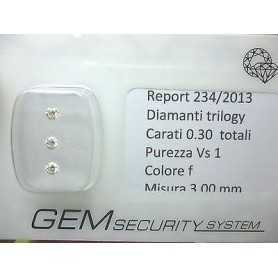 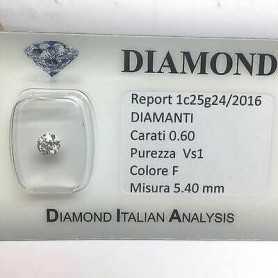 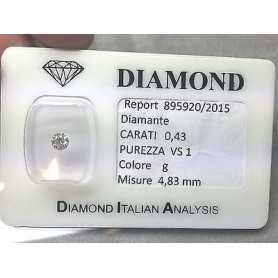 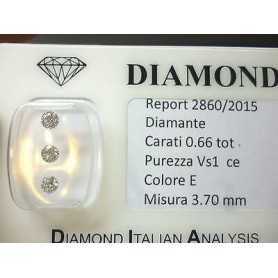 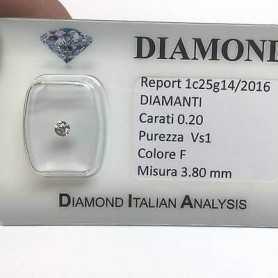 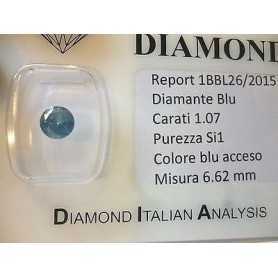 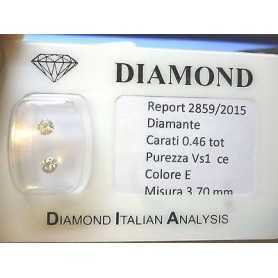 > DIAMANTI CERTIFICATI>NOSTRE CERTIFICAZIONI>DIAMANTE SOLITARIO in Blister Certificato 0.40 ct VS1 F - OFFERTA! 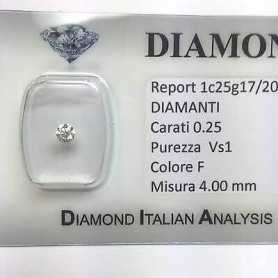 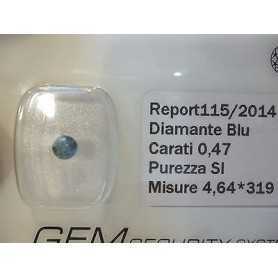 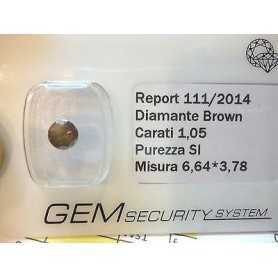 DIAMANTE in Blister Certificato 0.40 ct VS1 F - OFFERTA!